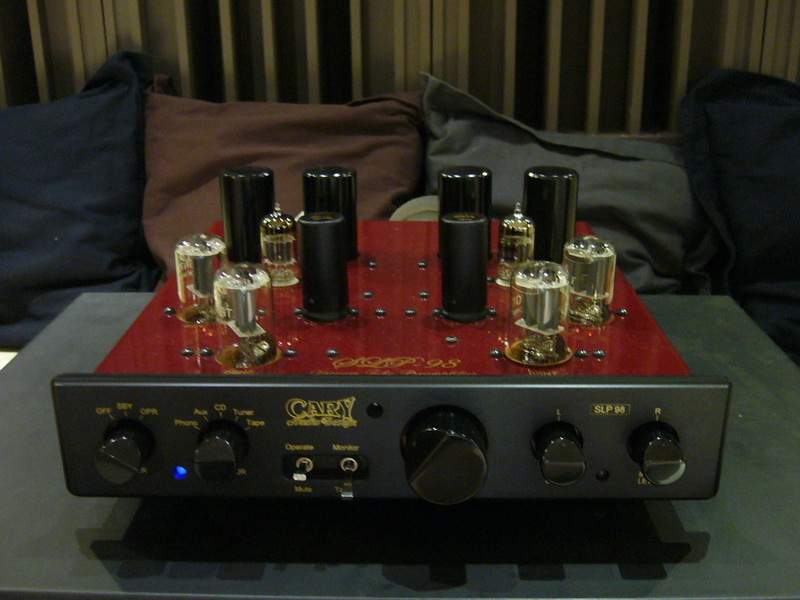 We regularly invite audiophiles to our Session Rooms. Those interested to visit can book an appointment with us. Subject to availability and schedules, our staff can accommodate you for listening sessions. ​The Manila Audio Club was established for audio enthusiasts who want to share the common experience of listening to their favorite medium using great equipment available in the Philippines. Be it vinyl, compact discs, streamers or hard drives, the club's invitees and its visitors can all join in and just enjoy the sound. 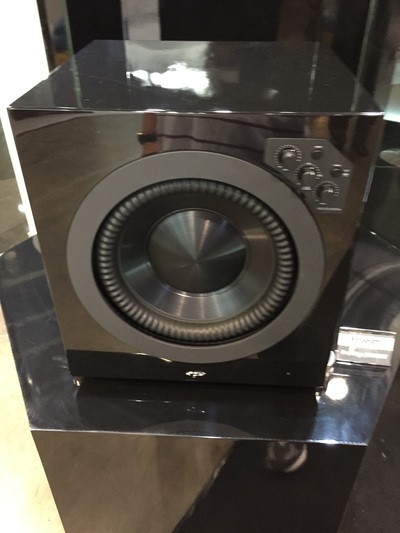 The Session Rooms can be used to find which combination of equipment will produce the best sound. 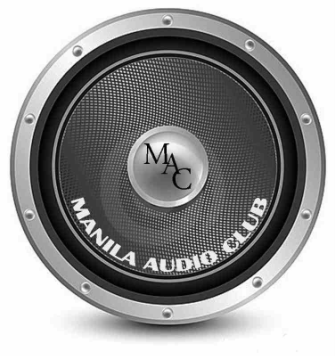 Anyone who wants to purchase the equipment they heard at the Manila Audio Club can simply be referred by our staff to any of our affiliate dealers and distributor sponsors around Metro Manila. All information on our affiliate dealers and distributor sponsors can be secured from our staff at the club headquarters. 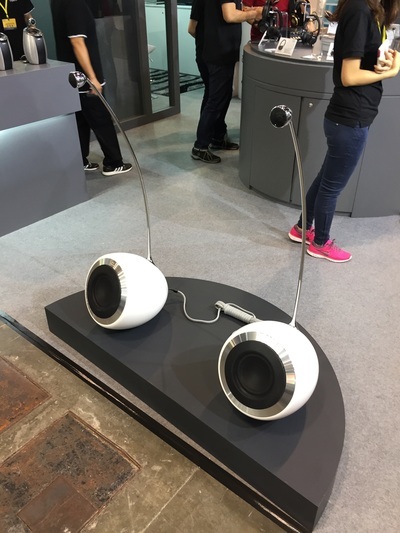 Depending on appointment schedules and availability, invitees and visitors may also bring their own equipment for listening sessions. They can hook up their own amplifiers, speakers or source material for testing. Invitees and visitors are encouraged to leave their contact details so they can be informed of any of the events. You can book an appointment now. Please contact us for your listening session. 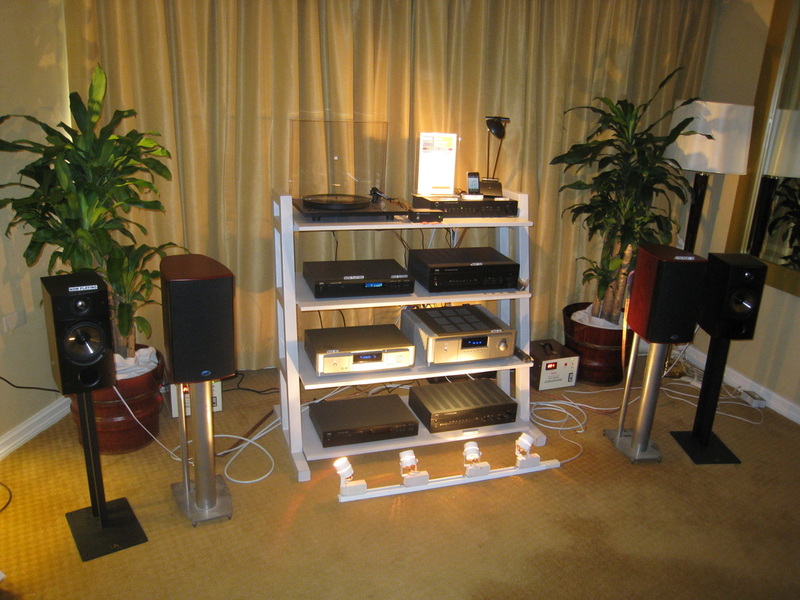 At the Manila Audio Club, you can audition excellent brands provided by our affiliate dealers and distributor sponsors.